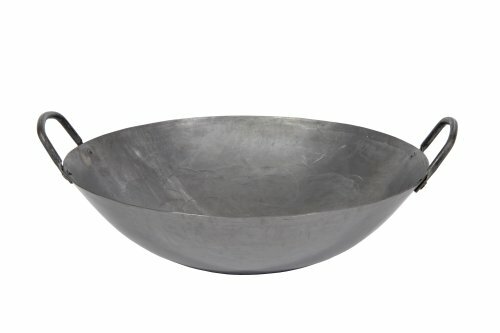 Hand Hammered Cantonese Woks. An Asian cooking essential. The best woks available. The perfect shape in cold forged steel for added strength. Riveted handles never break. 16" diameter, 4.75" deep. Manufacturer: Town Food Service Inc. Publisher: Town Food Service Inc. Studio: Town Food Service Inc. If you have any questions about this product by Town Food Service, contact us by completing and submitting the form below. If you are looking for a specif part number, please include it with your message.